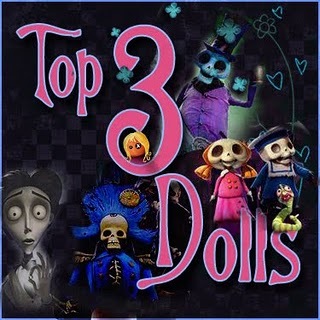 Oh Yes, this girl is no Shrinking Violet, oh no, she's just a little bit shy! 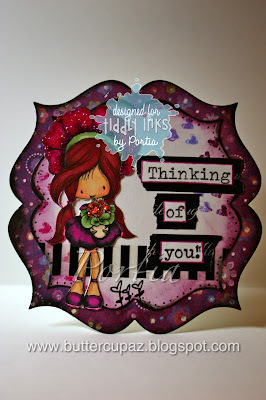 This little card is for the Anything Goes Post this week! 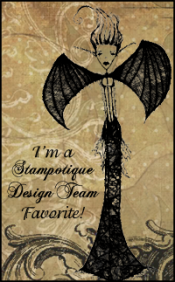 I used the digi stamp Shy Violet because she may be quiet, but you can tell she is one fierce flower! We all have many sides! We are diamonds baby! I hope you learn to love all of your fascinating facets, from your quiet shy side to your verbose, sassy side! Each personality aspect serves a purpose to help us heal and reveal our best selves. 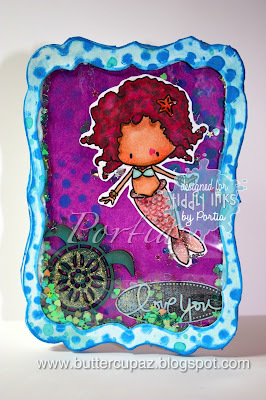 This little mermaid is swimming and sashaying in the water as only a Mini Mermaid can! This little shaker card is is colored up with Crushed Grape, Vibrant Turquoise and London Blue Dylusions Paint! She has a little turtle friend (chipboard by Recollections)! This little digi by Tiddly Inks is just precious!!!! You are invited to join in the Under Water Challenge this week! Just use a Tiddly Image and create a make in the theme of Under Water! 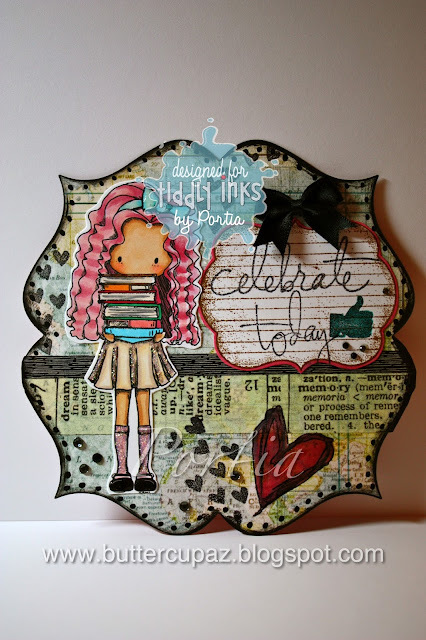 Our Design Team has whipped up some fab creations to inspire you! Thank You for stopping by! Keep Swimming my little Merfriends!